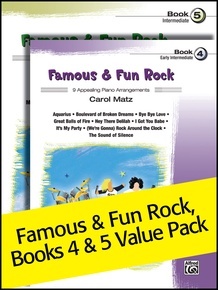 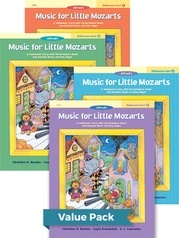 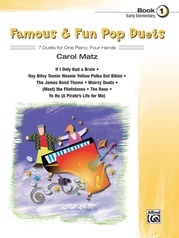 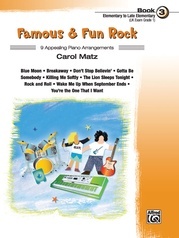 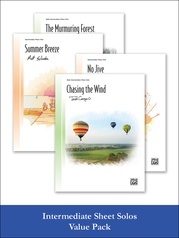 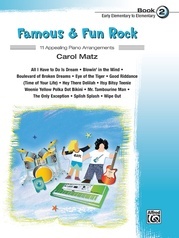 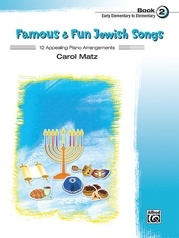 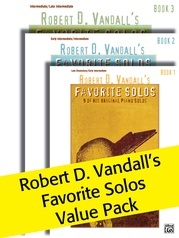 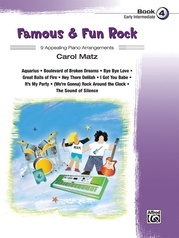 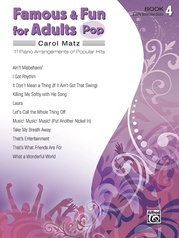 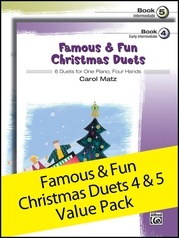 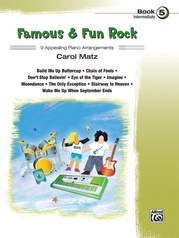 The Famous & Fun Rock, Books 4-5 Value Pack is a collection of appealing arrangements of familiar songs that students are sure to know and love. 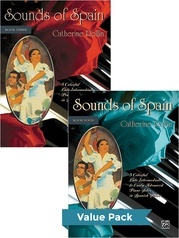 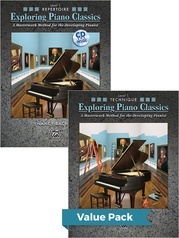 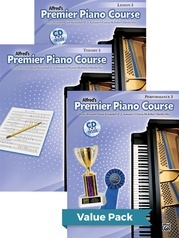 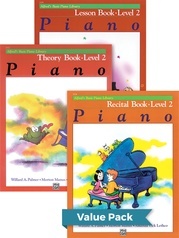 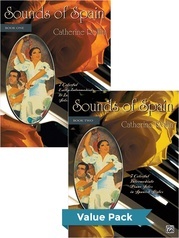 Written at the early intermediate / intermediate levels, it may be used as a supplement to any method. 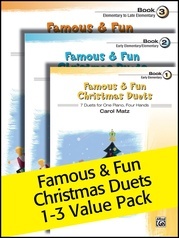 The optional duet parts for teacher or parent add to the fun!